Though our ancestors were called and gathered in to seperate congregations: St. Paul’s, Samuel’s and Messiah, there was also a sense in our history that we might more effectively take the good news of the Gospel to all nations by aligning ourselves with one another. 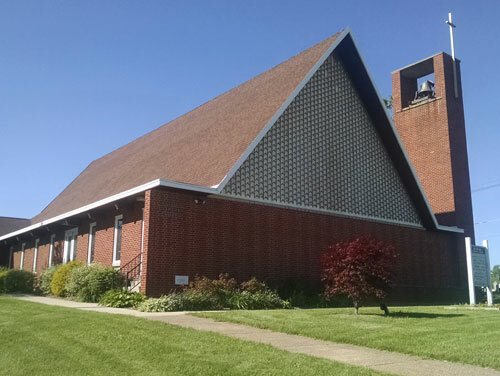 Because of this, we formed what used to be known as the Glade Parish, (officially established in 1879) and became the New Centerville Lutheran Parish in 1958. 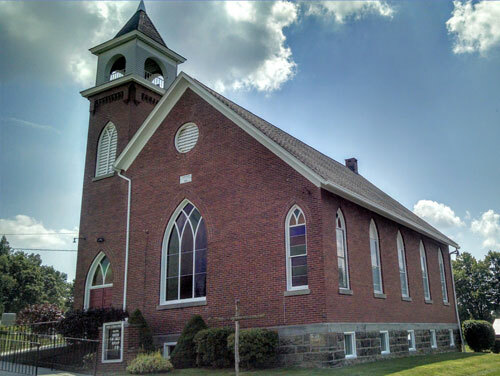 All three of our congregations, Messiah, Samuel’s, and St. Paul’s, are rural country congregations, nestled within the mountains of the Laurel Highlands of southwestern Pennsylvania. We are comprised of many different families who have their roots in farming, mining, and living off of the land. From its inception until around 1834, our congregation conducted worship in the German language, which is the language of our heritage. 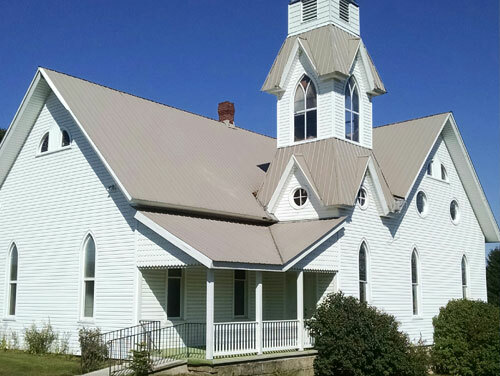 In 1834, English became the language of choice for members of the Congregation.